I’ve been a busy gal lately. Not only have I released a new novel (Blood Ties), I’ve also made some changes to my writing books. 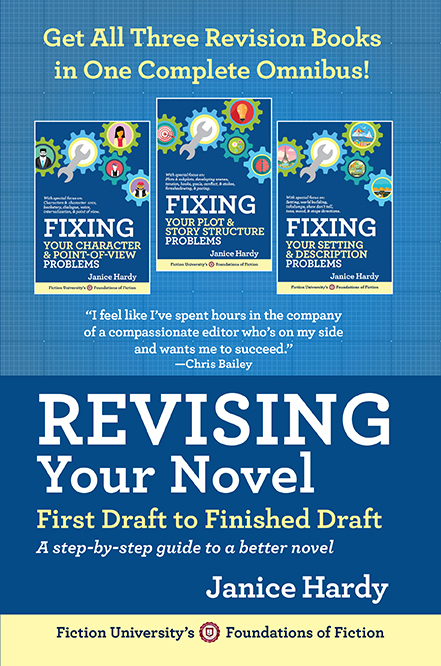 Based on the popularity of my targeted writing guides (such as Understanding Show, Don’t Tell and Understanding Conflict), and at the requests of writers and readers, I’ve applied the same concept to my Revising Your Novel: First Draft to Finished Draft. It’s now easier to get the exact help you need for your manuscript. 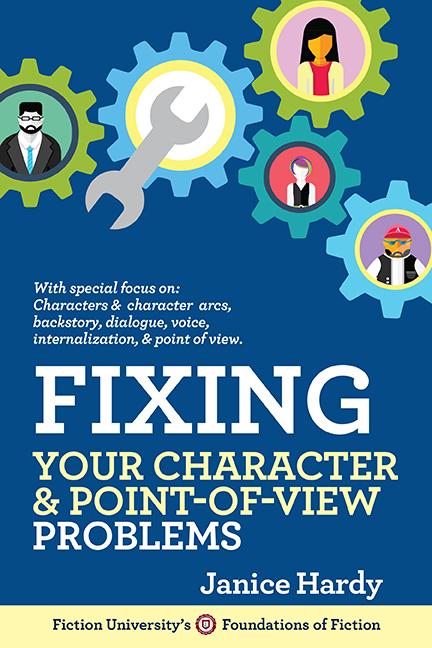 This volume contains all the preparing to revise and word count workshops, plus everything connected to characters and point of view. It covers the workshops on: Characters and character arcs, backstory, theme, point of view, internalization, dialogue, and voice. This volume contains all the preparing to revise and word count workshops, plus everything connected to plot and story structure. It covers the workshops on: Plots and subplots, story structure, scene, narrative drive and focus, tension and hooks, fixing beginnings, middles, and endings, goals and motivations, conflicts and stakes, pacing, transitions, and foreshadowing. This volume contains all the preparing to revise and word count workshops, plus everything connected to setting and description. 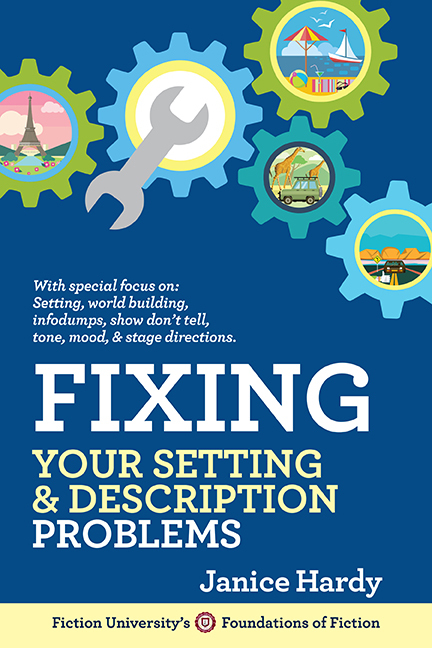 It covers the workshops on: Setting and world building, descriptions, show, not tell, infodumps, stage direction, tone, and mood. The guides are widely available, but the distribution fairies are still delivering books, so if you don’t see your preferred format, please check back. They should be showing up any time now. So Why Did I Break Up the Book? People wanted it, and it seemed like a good idea. Writers kept telling me how much they enjoyed the Skill Builder series, and the smaller, focused books were more effective for them than a larger guide. Since not all writers write the same, it made sense to offer the same targeted options for revising as I did for learning to write. I imagine after the next Skill Builder guide comes out, I’ll do a three-book omnibus for that as well for the writers who prefer the larger, comprehensive volumes. That way, everyone can get the exact format they like to work with. Will Planning Your Novel: Ideas and Structure Get the Same Treatment? It will not. I explored creating PYN-targeted guides, but the nature of this book just didn’t work in the smaller format. I didn’t feel that breaking it up would make it any more useful to writers, so I left it as is. 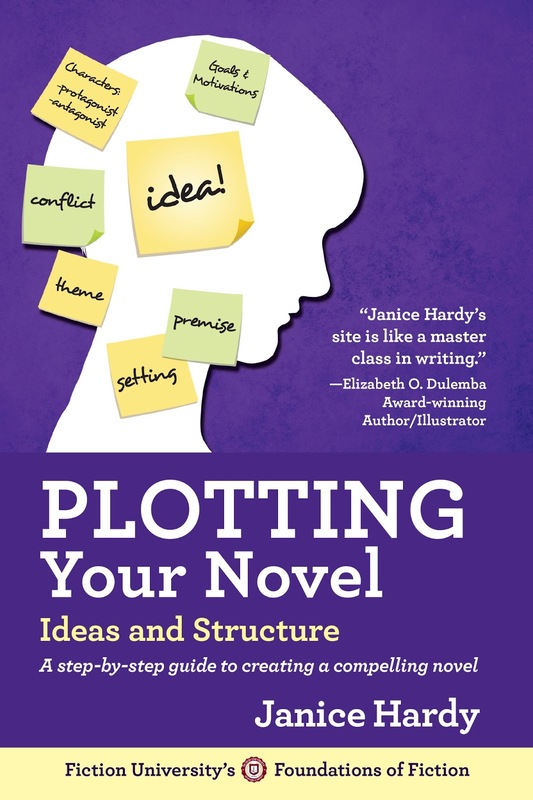 I did, however, update the title to Plotting Your Novel: Ideas and Structure so those looking for plotting help can find it more easily. That’s all that changed, though, so again, if you’ve already purchased it, you don’t need to buy it again (and thanks for that!). I hope everyone likes the new formats and the targeted guides. Keep your thoughts and recommendations coming, as I do appreciate hearing what you guys need and what you’d like to see from me. I’d also like to say thank you again to everyone who has supported me and Fiction University over the years. You guys are the best. Love your great teaching methods, Janice!